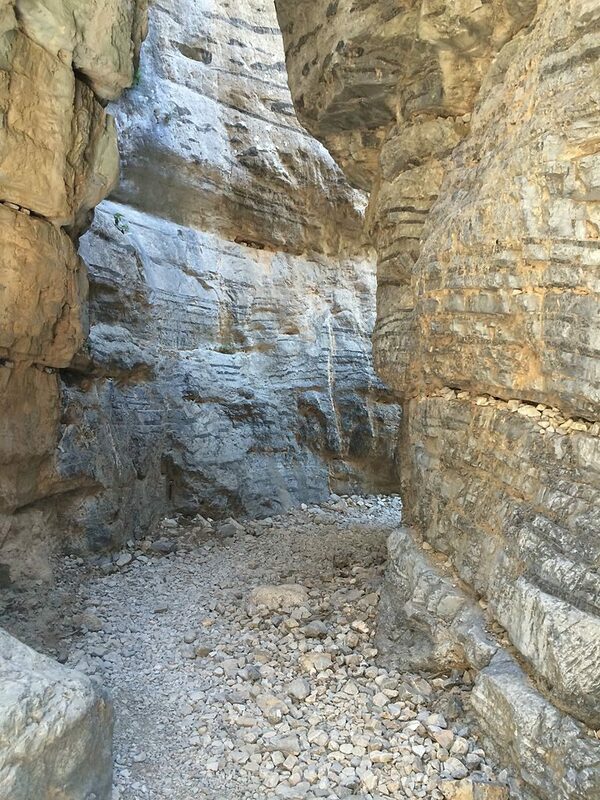 If the challenge of Samaria is a little too much walking for your liking, then why not escape to the cool mesmerizing Imbros Gorge for the day? 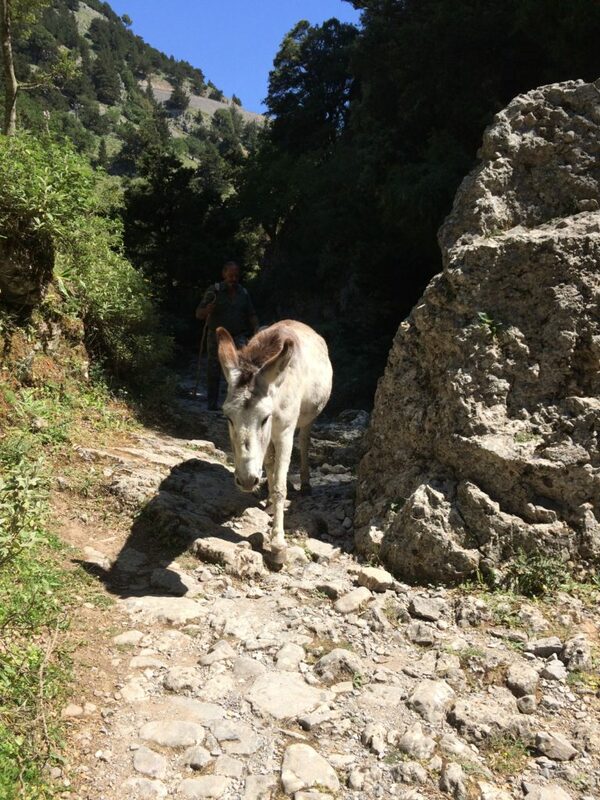 This walk takes about 2 hours of leisure walking where you will find your way through the captivating countryside while passing mountains, villages and the impressive White Mountains. 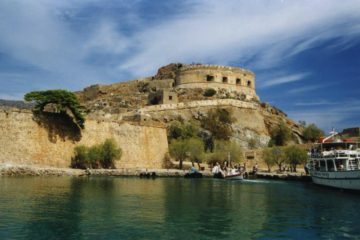 At the end of the gorge is located a village called “Komitades” where you can take a rest and enjoy a cold drink or a coffee. 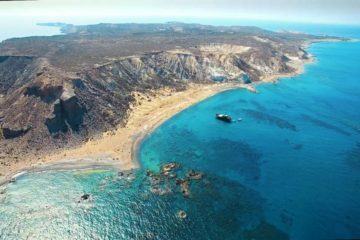 Afterward, we are driving to Chora Sfakiwn where will have free time to enjoy a dip in the cool Libyan sea. 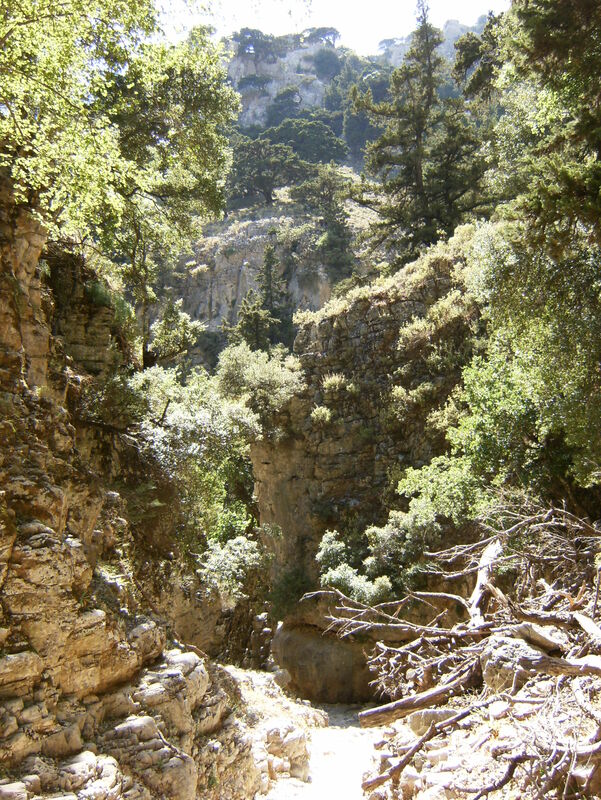 Imbros Gorge is an 11 km long canyon located near Hora Sfakion in southern Crete, on the Mediterranean island. It runs parallel to Samariá Gorge, its narrowest part has 1.60 m and it ends at the village of Kommitádes (8 km/ 650 m for hiking). 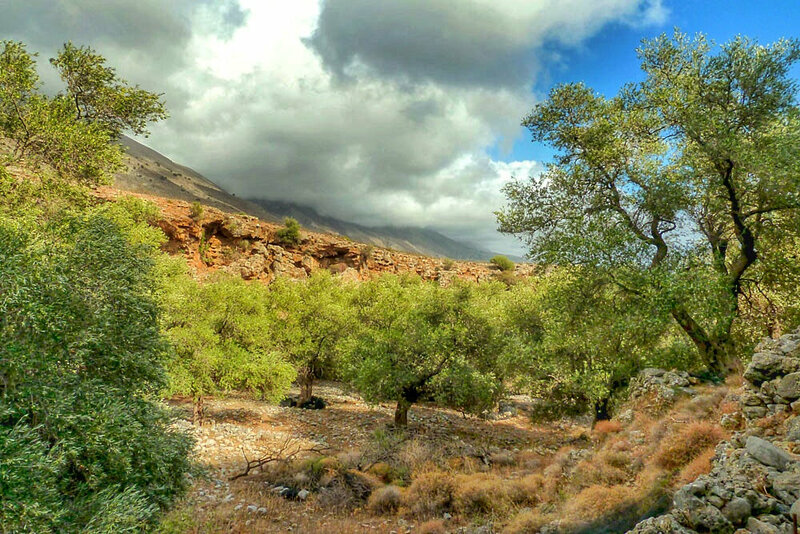 The Imbros village (aka Nimbros) is located at an altitude of 780 meters and is at the South end of the fertile plain of Askyfou. 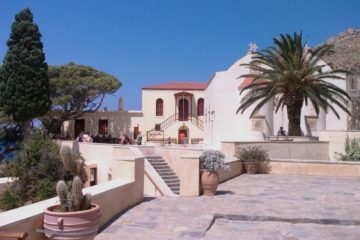 The legend tells that two brothers were banished from Imbros, Turkey and lived in the Imbros village, Crete. 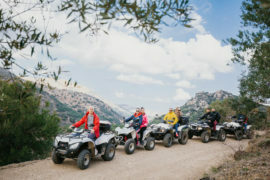 It is an excursion for the whole family, as well as individual adventurers. 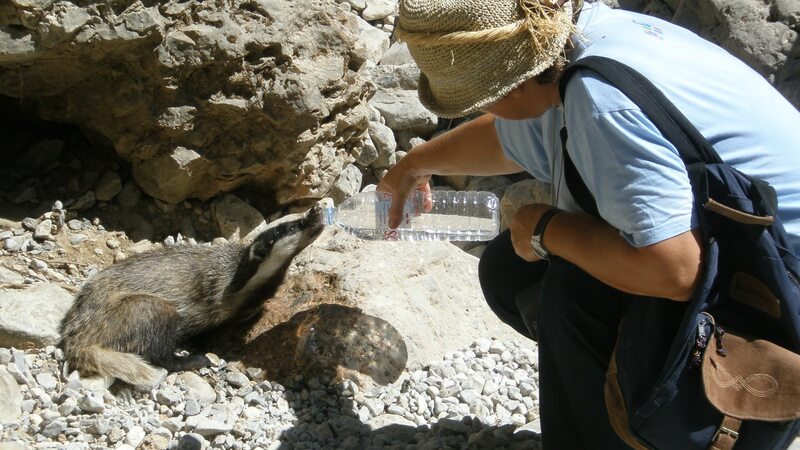 The entrance of Imbros gorge is located on the small plateau of Imbros with the homonymous village at an altitude of 780m. The coolest part will be when the gorge narrows and its width is just 2 meters. The slopes are covered with drains and cypress trees that dilute as the altitude lowers. 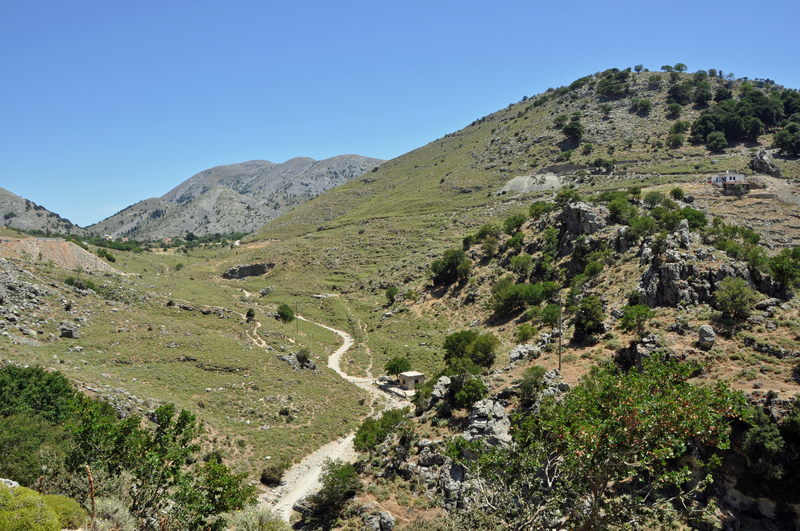 At the exit of the gorge in the village of Komitades the vegetation consists of sparse phrygana. The cobbled path follows a parallel route along the highway that crosses the canyard higher (without disturbing the beauty of the landscape). Should take: Proper walking shoes, photo camera, a bottle of water, fruits or sweets during the walk, swimming gear, bathing suit.